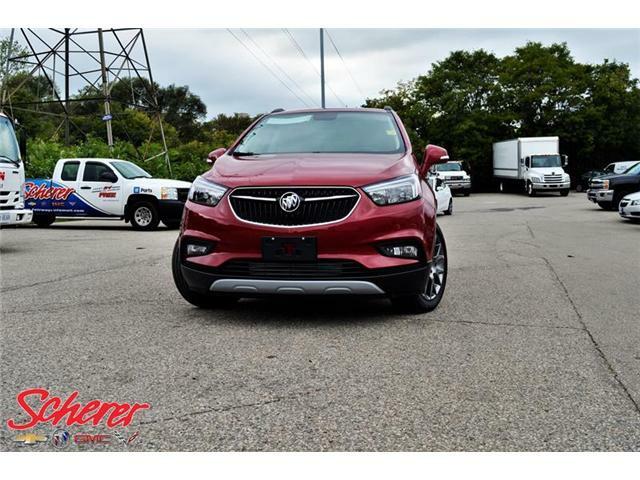 2019 Buick Encore Sport Touring FWD Sport Touring at $192 b/w for sale in Kitchener - Scherer Chevrolet Buick GMC Ltd.
$32,558 x 84 Months @ 1.99% APR (estimated financing rate, cost of borrowing $2,333). $0 down payment. Scherer Chevrolet Buick GMC Ltd. 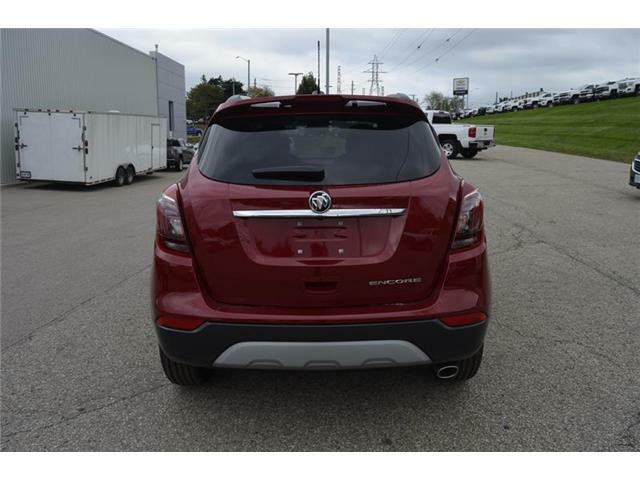 The 2019 Buick Encore luxury SUV that can accommodate five passengers. The Encore offers a comprehensive suite of available safety technologies as well as 10 standard airbags, to help keep you confidently in command on the road ahead. The Encore comes equipped with a 138- hp 1.4L Turbo engine, available All-Wheel Drive that gives you the power and efficiency to take on every twist and turn. 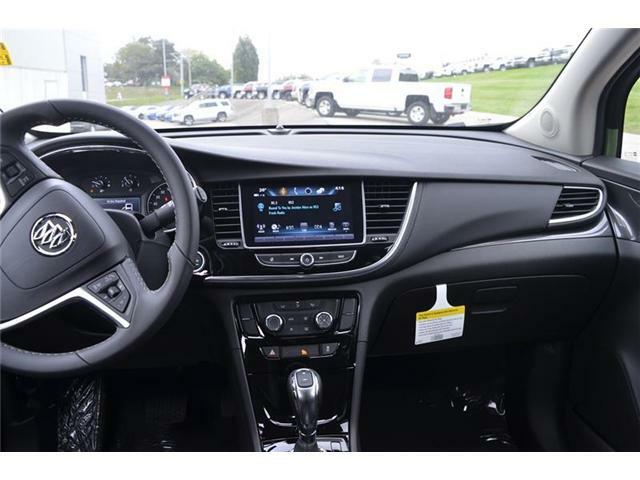 Stay connected with features such as Apple CarPlay, and Android Auto compatibility, available built-in Navigation and the myBuick mobile app. 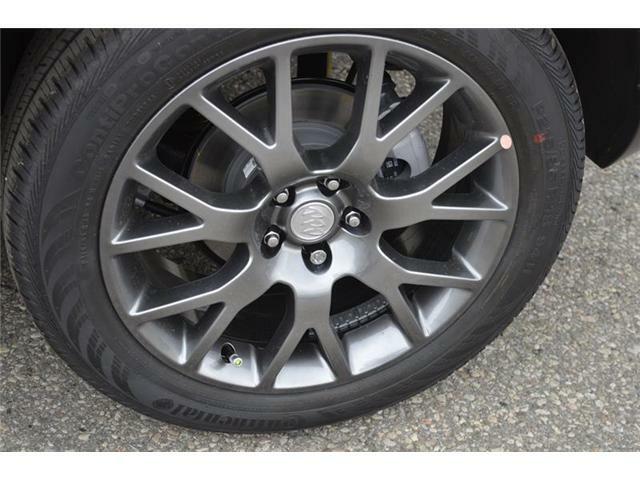 Encore Sport Touring Package Rear Sport Spoiler Wheels: 18" Midnight Silver Aluminum Alloy (45.7 cm). 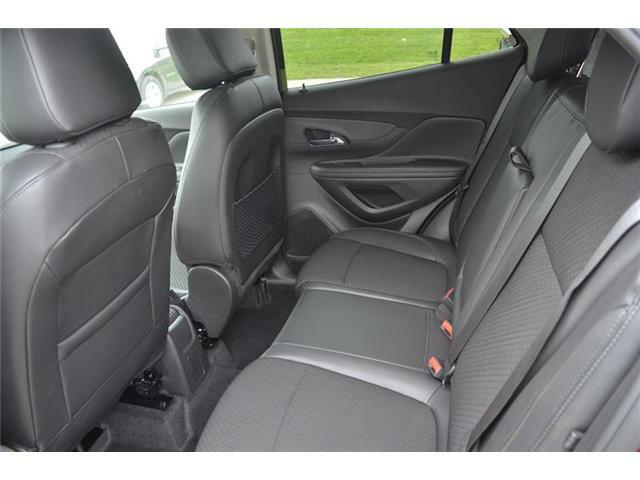 Front Bucket Seats 2-Way Manual Front Passenger Seat Adjuster 6-Way Power Driver Seat Adjuster Includes manual recline and power lumbar adjustment. Radio: Buick Infotainment System AM/FM Stereo Includes 8" diagonal colour touch screen, 2 USB ports and phone integration for Apple CarPlay and Android Auto capability for compatible phone.6-Speaker Audio System Feature Bluetooth For Phone & Music Includes personal cell phone connectivity to vehicle audio system, phonebook access, voice recognition for audio, phone, phonebook and music selection, Pandora and Stitcher smartphone compatible, SiriusXM weather and data services and software Bluetooth and smartphone interface upgradeable. SiriusXM Enjoy a 3-month XM Select+ trial subscription with over 120 channels including commercial-free music, plus sports, news and entertainment. Free listening on the app and online is included, so you'll hear the best SiriusXM has to offer, anywhere life takes you. Welcome to the world of SiriusXM. If you decide to continue service after your trial, the subscription plan you choose will automatically renew thereafter and you will be charged according to your chosen payment method at then-current rates. Fees and taxes apply. To cancel you must call us at 1-888-539-7474. SiriusXM Canada products, programming, services are subject to change. The use of the SiriusXM Canada radio service constitutes acceptance of our customer agreement available at siriusxm.ca/terms. Remote Vehicle Starter System Includes remote keyless entry. 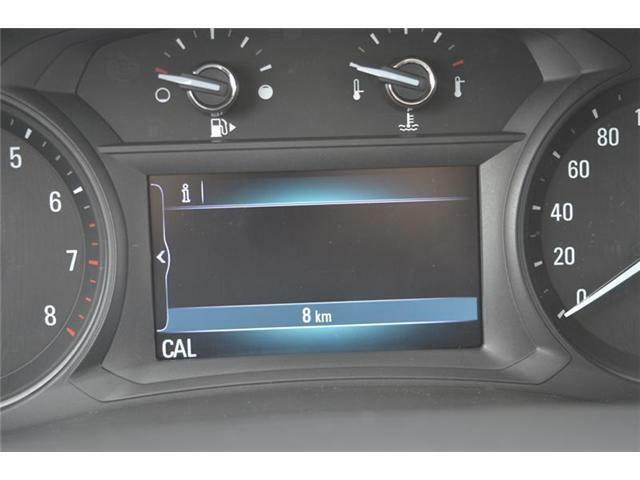 Transmission: Electronic 6-Speed Automatic w/OD Includes driver shift control. * Every reasonable effort is made to ensure the accuracy of the information listed above. 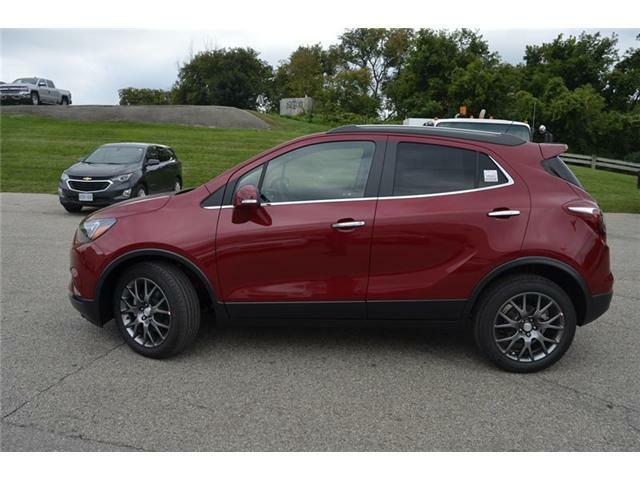 Vehicle pricing, incentives, options (including standard equipment), and technical specifications listed is for the 2019 Buick Encore Sport Touring may not match the exact vehicle displayed. Please confirm with a sales representative the accuracy of this information. 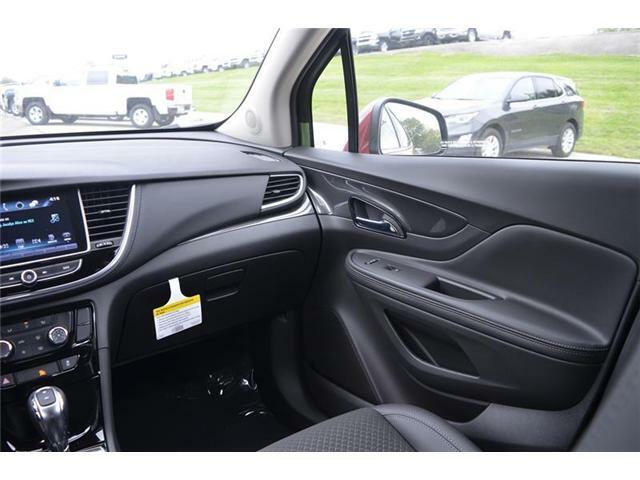 By submitting your email address or phone number, you allow us, Scherer Chevrolet Buick GMC Ltd., to include you on our contact lists to send you information about our products, services and promotions. You may revoke consent at any time by clicking on the "Unsubscribe" link in your email.